Dental SEO: Do It Yourself or Hire a Pro? The purpose of working on your website’s search engine optimization (SEO) is to move your dental practice to the top of the search engine rankings – to be near the top of the first search page. While no one can guarantee your practice’s ranking, if you implement a good SEO marketing plan you should see movement in the right direction. Here is why it’s important. SEO is the most cost-effective marketing avenue for bringing new patients into your practice. Millions of searches happen every day and your placement in the search tells people how relevant you are to the questions they are asking. It may not be fair, but searchers feel more confident calling the practice listed on the first page of their search rather than the sixth page. That is why your SEO strategy should create value for searchers that are looking for your expertise, which then incentivizes search engines to endorse your business by increasing your website’s rankings. Now that you understand the importance of SEO, what are you going to do about it? Are you going to attempt SEO yourself or seek out a pro? Optimization is not easy. 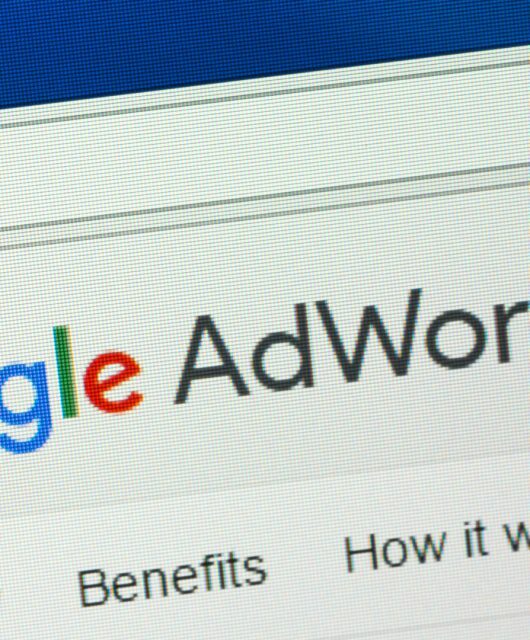 To begin with, you need to understand Google algorithms and how they impact your strategy, Google Analytics data for your website and what it is telling you about searcher, website and traffic behavior, and troubleshoot your strategy when you’re not seeing the results you were hoping to obtain. Then you need to turn your search campaign objectives into tactics that will help you obtain the results that you are looking for like creating user-friendly landing pages on your easy to navigate website. The list goes on and on and SEO is not something you can learn only once. The rules are changing almost daily. SEO marketing is an ongoing process that takes time, money and skills to do well. Does all of this mean you can’t do your own search marketing? No, but there are a couple important questions you should answer before making the decision to either do it yourself or hire a pro. Q1: Do I have the knowledge and skills to do my practice’s SEO? While on the surface SEO may not seem that difficult – use hot keywords, get relevant links, post regularly – there are often technical aspects that can be tricky. Not to mention the time-consuming efforts needed to keep abreast of critical knowledge. Take a strong look at your current skill set and how much it meets your SEO needs. Are you a talented content writer? Do you understand HTML, CSS, or any website coding? Is your background in marketing? Do you understand how SEO tactics should be applied so that they align with your overall marketing objectives? If so, you may feel more confident in your ability to perform SEO for your practice. Now look at you knowledge of new technologies. They often affect search engine strategies which may actually vary from engine to engine. The long-term success of your campaign depends on your ability to stay up to date with search engine rules, changes in SEO algorithms, technical coding details and trends in your website analytics to identify weaknesses in your strategy. Not keeping up could mean using an outdated optimization strategy or becoming too specific with your keyword plan which could potentially set your campaign back permanently, and even erase your website from search engines completely. Are you still confident in your SEO skills, or is this a job that may be better suited for a professional? Q2: Do I have the time to handle both my patients’ needs and my practice’s SEO marketing? Look at how much time you have for your practice and remember there are only 24 hours in a day. Your dental practice is your first priority and your patients are the heart of its success. Running your business and offering quality patient services takes a considerable amount of your time. 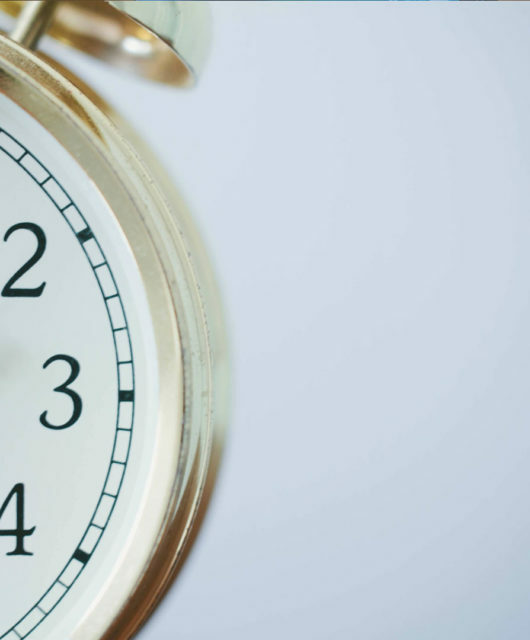 Do you really have the hours to devote to your practice’s SEO as well? Assuming you put together a successful SEO strategy you’ll garner new patients and increase your workload. Will you have time to provide the quality services your patients have come to expect if you’re spending extra hours on SEO? SEO is an ongoing process. The SEO environment is constantly evolving. You can’t just pick a few keywords and be done with it. Performing well in this environment means digging in, researching and updating your knowledge every day. You will need to test keywords, metadata and test tactics based on changes in your rankings. That’s right, SEO marketing implements a lot of testing and retesting, especially if something goes wrong. Before deciding to do it yourself or hire a pro, take an honest look at your time and skills. Then decide where your time and skills make the greatest impact and give the most value to your practice. It’s probably not a question of can you, but should you. You’re a smart person. You’ve mastered many difficult things in your career and SEO could be your next conquest. The question is: should it be? While you may be able to learn the ins and outs of ranking factors and understand how to apply SEO best practices, you have to decide if that is where you get the most value from your time. Do you have time to do the hours of heavy lifting an initial campaign requires, the recurring weekly or monthly proactive optimization, as well as ongoing maintenance in response to insightful analytics and changes dictated by the search engines? How many patients could you have scheduled with those hours? Moving forward, SEO will be the most important marketing effort your practice can make. 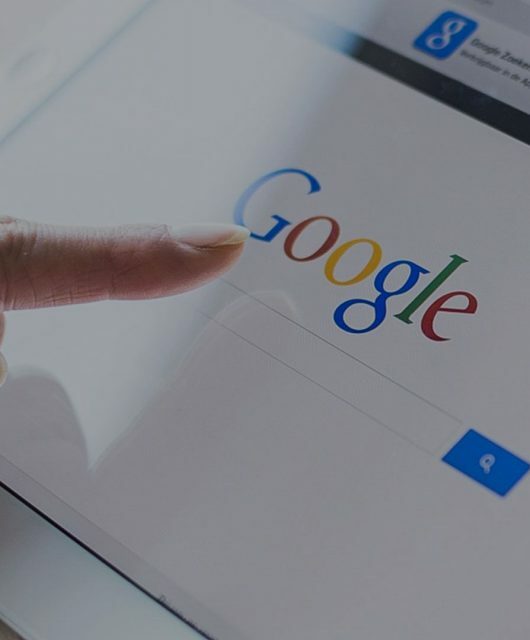 Users trust Google, Bing, and Yahoo and other search engines to answer their burning questions, provide solutions and give a list of the businesses that best meet their needs. You want to put your SEO in the most competent hands possible. If after answering all the questions, you decide to do it yourself remember that the SEO process will take your time, skills and knowledge. 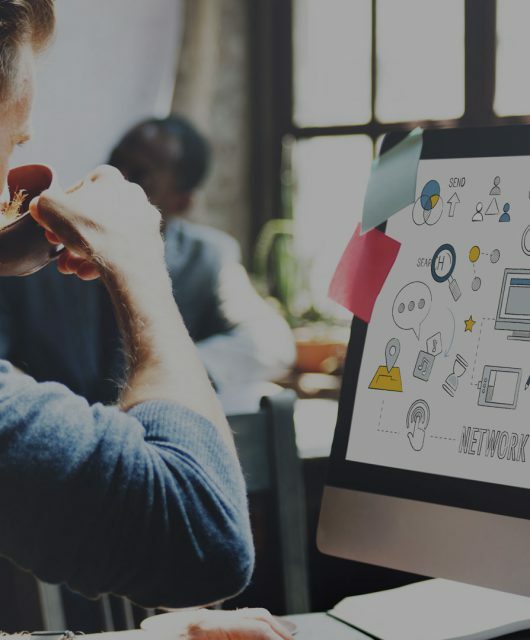 If you decide that keeping up with your SEO and website management is not where you should be utilizing your skills, you may be better off hiring a pro. 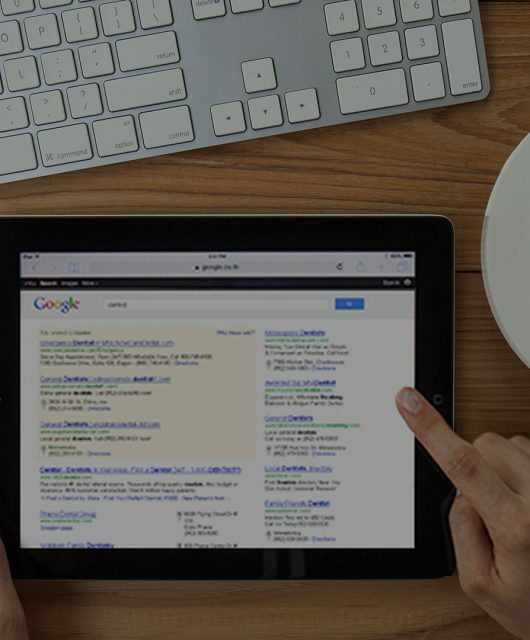 A qualified digital marketing firm can tailor an SEO strategy to your dental practice’s goals and expectations. To learn how ProSites can help you boost your online presence and move your search rankings in the right direction contact us for a personal consultation at 888-932-3644.